Roof access panels can provide a safe and convenient way to access your building’s roof areas. It is manufactured with corrosion resistant and durable materials. 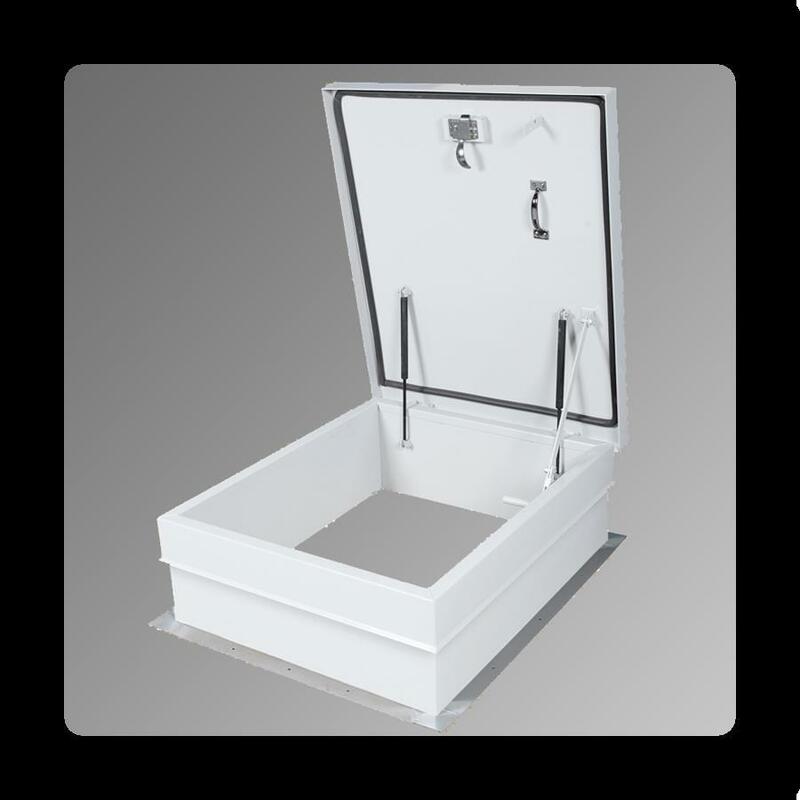 Our roof hatch products meet building and fire codes.